Book with the BEST! Award winning character company! 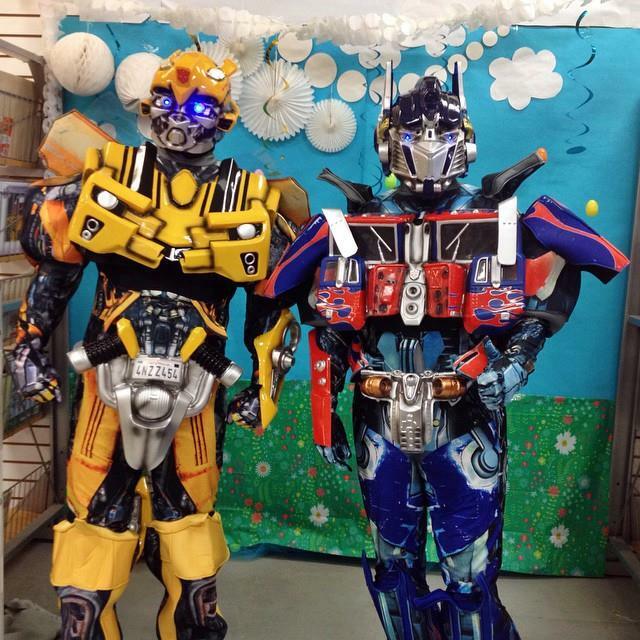 Cool Characters is a family owned business, specializing in a variety of costume characters for every occasion! 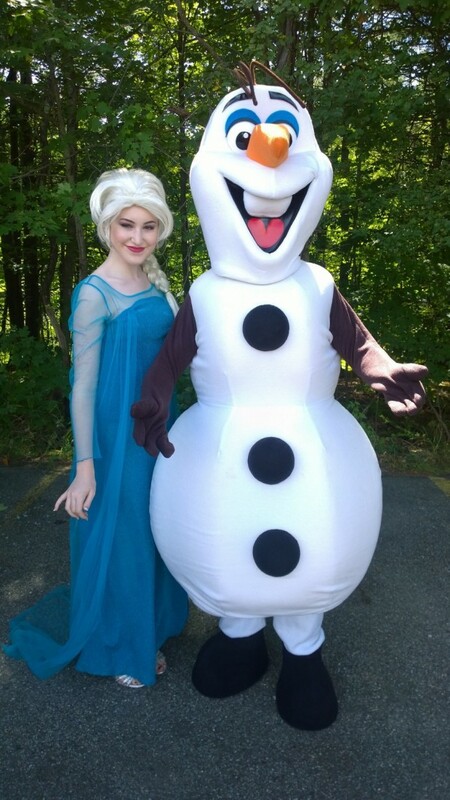 You can rest assured that your special event will be even more special by including a COOL CHARACTER! 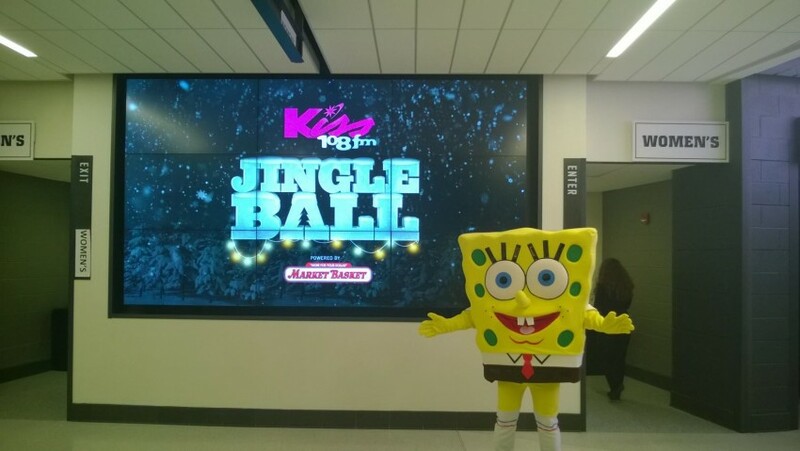 ALL CHARACTERS ARE GENERIC COSTUMES AND ARE NOT AFFILIATED, LICENSED, OR ASSOCIATED WITH ANY CORPORATION OR TRADEMARK. In addition, we only accept bookings from individuals who are aware that we DO NOT represent any licensed character. Today was my grandson, Wyatt’s, 3rd birthday. The theme was Paw Patrols. I hired Cool Characters so that my grandson could finally meet his favorite character, Marshal. I have to be honest, I was worried, as I've never hired Cool Characters before, and I was concerned that it might not turn out the way I had hoped. When Marshal put the Paw Patrol theme song on, and walked into the room...words cannot express the joy I felt when I saw Wyatt’s face, and the excitement in his eyes. I knew than all my worrying was for nothing. Marshal brought so much happiness to Wyatt’s 3rd birthday today. I can never thank him enough. 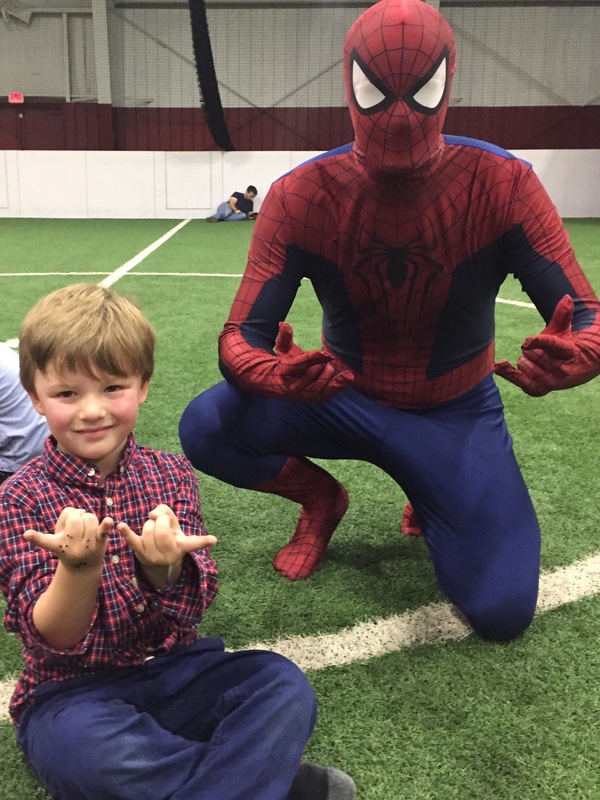 We hired Cool Characters for Spider-Man for a 4 year old boys birthday party. They had an hour drive. They were on time, professional, creative and fun. Very pleased with the outcome of our grandsons birthday. Thank you Cool Characters. Will certainly recommend and use for future parties. Batman (Guy) and sidekick Tina were professional and on time to about a dozen 5 year olds. For a solid hour Batman and Tina kept the children entertained. Games, songs, dances, and tattoos. Batman worked up quite a great sweat to keep these kids going! And constant communication with me to keep the party going. Only regret I had was, I wished Guy or Tina left business cards because a few parents asked who, what, where, and how much after they left. You both left a great impression! Batman was much better than a bouncy house for sure! Thank you for making my son and his friends have such a memorable day. You are very good at what you do! ~ A very happy mom in New Hampshire. coolcharacters.net and facebook.com/thecoolcharacters. Thanks again, we had a blast! We booked six characters for a Princess & Super Hero Fundraising Event and we couldn't be happier with the services provided. Great communication throughout; gave us the exact characters we requested; and were very flexible to meet the needs of the event. They were so great with the kids! Everybody commented on how wonderful they were; we got very positive feedback from the parents about how professional the costumes were and how sweet the characters were to their kids. They arrived early and were fantastic to work with. We highly recommend Cool Characters for anyone wanting to book a professional, accommodating character experience. Thanks so much for the review Tori! We had a fantastic time at the event! Thank you so much Mickey Mouse and Cool Charachters! We had Mickey Mouse at our 2year old daughters birthday party in our home. They were profeasional, on time and prepared! The individual in the costume even walked like Mickey up and down the driveway when no one was looking. They did a great job interacting with and engaging the kids, even my daughter who preferred to watch Mickey from a far. She told him "you were a good boy, Mickey" when he was leaving. Thanks so much for the review and the pictures you sent Brett! We had a blast at the party too! What a great party! Cool Characters far exceeded expectations. My grandson said it was the best birthday present he ever got. Guy and Tina were prompt, professional and wonderful with the kids. I will definitely use them again. I am now the best grandmother in the world!! 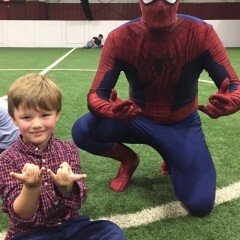 We booked Spiderman and Batman for my 3 year old grandsons superhero birthday party through Cool Characters. 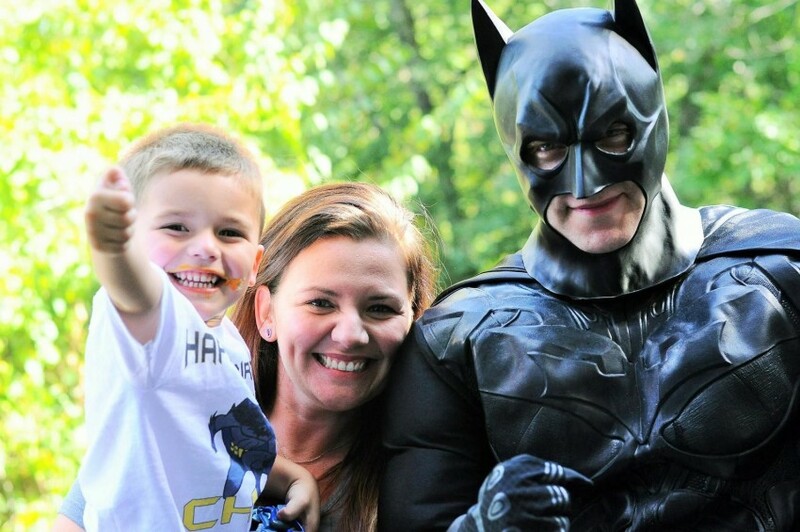 It was a surprise and when Spiderman and Batman came walking in all the kids jaws dropped!!! All the kids ran to them with smiling faces! Especialy my grandsom Dominic!! Lol he wouldnt leave thier site! They were very friendly, and played games,danced, and gave the kids fake tattoos.They even brought the birthday boy a gift but with all the excitment forgot it.but texted me imediatly after asking for my address so they can send it in the mail.My grandson is patiently waiting for it.ok not so patiently lol I was so nervous as how this would turn out but Guy the gentleman i spoke to always emaiked,texted or called me and assured me that i could relax and leave the work to them.And he was right.They made my grandsons party a huge success!!! My grandson thinks i know people in high places and says im am the best memere! 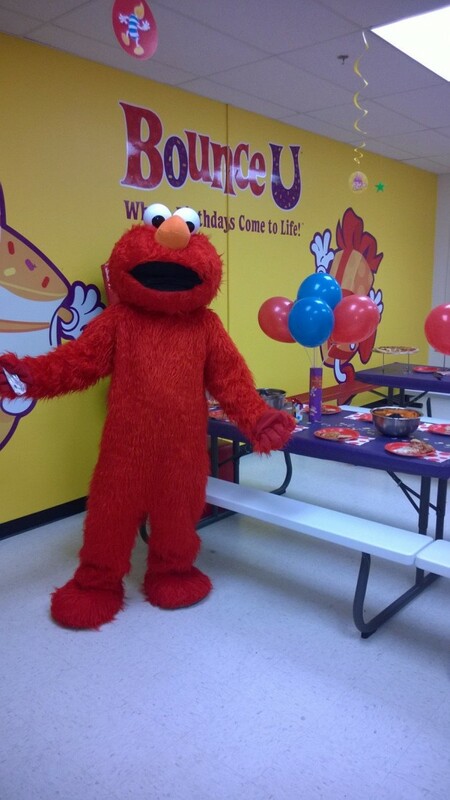 I will definatly be keeping Cool Characters ib mind for my other grandchildrens parties! Thank you again!! Thanks so much for the review Carolyn! We had a blast at the party and you were very helpful in letting us know where to go once we arrived and in your contact with us leading up to the party! We look forward to possibly working for you again in the future!